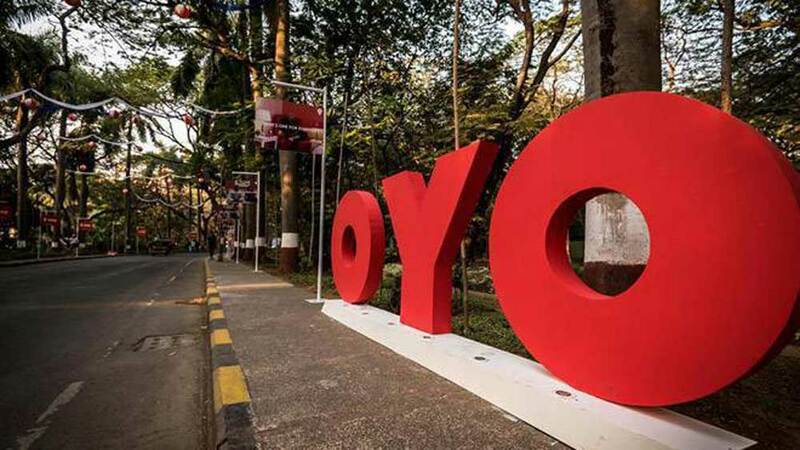 OYO is eyeing to have presence in 100 cities in the Southeast Asian country by the end of 2019. 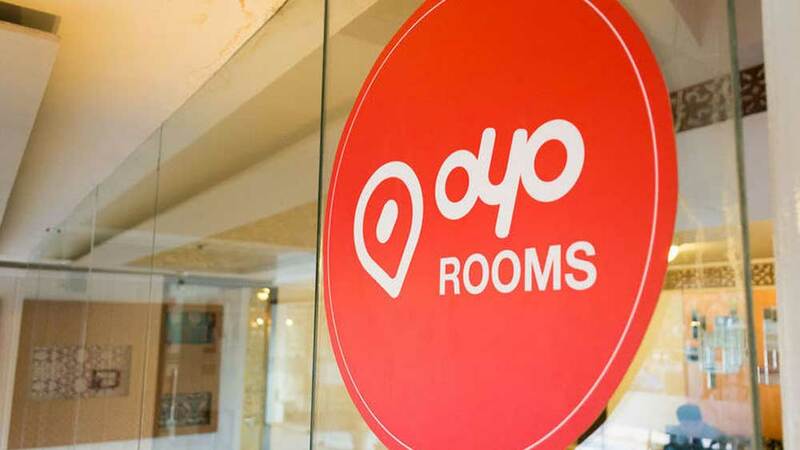 In order to expand its presence across Indonesia, OYO is planning to invest more than $100 million in the country over the next five years. The hospitality firm is adding 70 hotels every month to its chain in Indonesia. It is eyeing to have a presence in 100 cities in the Southeast Asian country by the end of 2019. Ritesh Agarwal, Founder and Group Chief Executive Officer, OYO Hotels and Homes, said, "We intend to invest over $100 million in this high-growth market and plan to expand our presence to the top-100 cities in Indonesia, including Yogyakarta, Bandung, Surabaya that we recently entered, and break into Bali over the next 11 months."